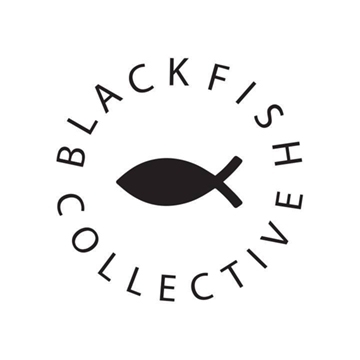 Blackfish Collective is a multi-cultural, multi-faceted London based creative, formed in Dublin with roots from African nations such as Nigeria, Angola and Zimbabwe. Growing up in a society they did not feel matched their vision, Blackfish Collective and its members created their Blackfish universe. This alternate dimension where there are no lines or boundaries to creativity. Formed through a need for a platform to showcase their sound ranging from experimental hip-hop to pop through alter egos. Members include Prettyboy Francis, Caleb Kunle, Demigosh, Princs$, Mo Tabs, & The Vice.